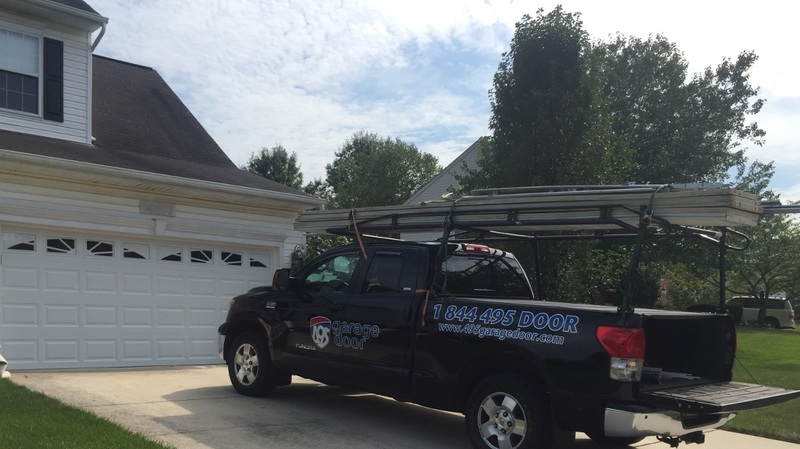 One of the top garage door repair and installation companies near Alexandria, VA, 495 Garage Door provides maintenance, parts, and repairs for all of your garage door service needs. Our expert team is trained to handle every type of garage door whether it’s wood, metal or other material. Furthermore, we work with all major manufacturers and brands. Our office is conveniently located in Silver Spring, MD and services surrounding areas in MD, VA, DC. We also provide emergency garage door services to local residents. If you are looking for a garage door professional near you, please contact us today at 301-200-5140 for a free estimate. Called and was able to get a same-day appointment. Technician arrived on time and was extremely courteous and easy to work with. My experience with other type of service companies is usually good or ok, but I was very impressed with this one. No exaggerated costs, no nickel and diming, just no-nonsense and fast repairs. They had us up and running within the hour! Comparing other industry prices to similar parts and labor, it was very well priced. I will be using them again and recommending to my friends! We had a top notch experience with 495 Garage Door. They fixed the problem quickly, and they are professional from start to finish. We were able to email pictures of the problem to get an estimate, which made it very easy. Eli was very knowledgeable. 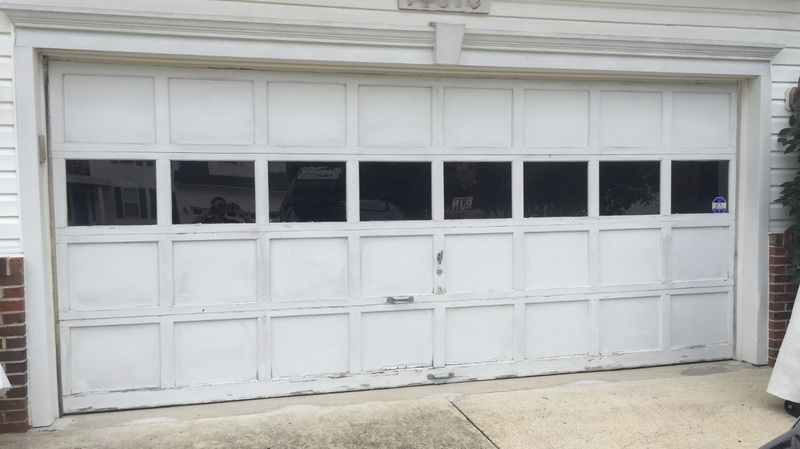 I will definitely recommend 495 Garage Door to my friends and neighbors, and we will use them again if we ever need Garage Door repair!